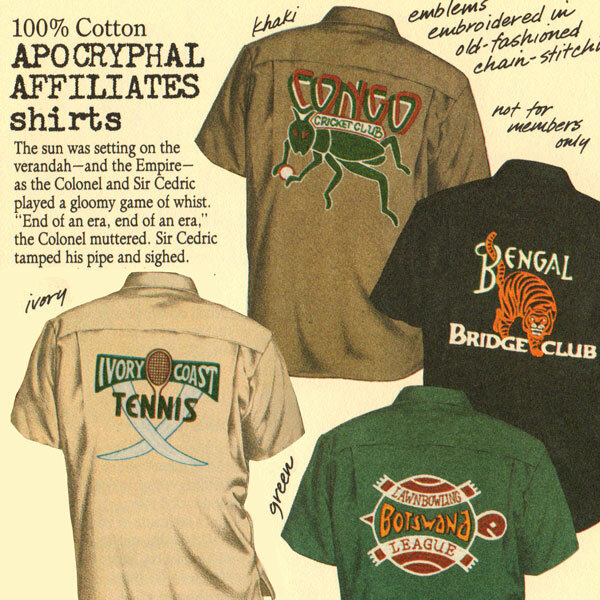 I love, love, LOVE the Apocryphal Affiliates Shirts. 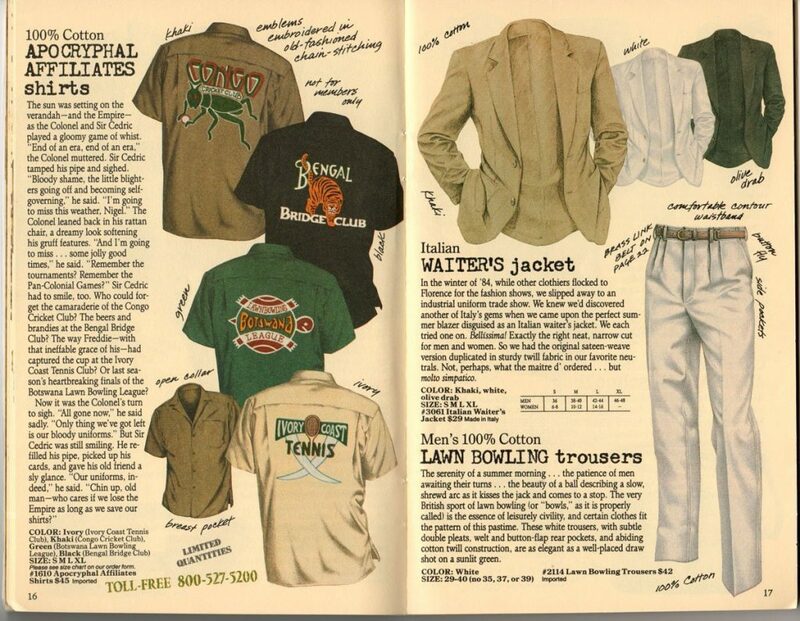 The series of 4 was only sold in the summer 1986 catalog, and advertised as being in limited quantities and very rarely show up on eBay. 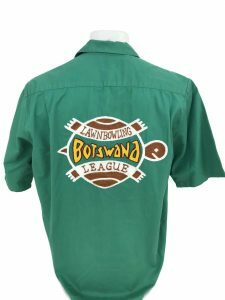 The team at BR must have had a ball inventing these fictional colonialist sporting clubs and creating logos for each of them. 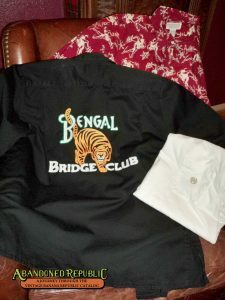 They were extremely high quality items, with big generous embroidered logos on the backs of very fine cloth shirts. 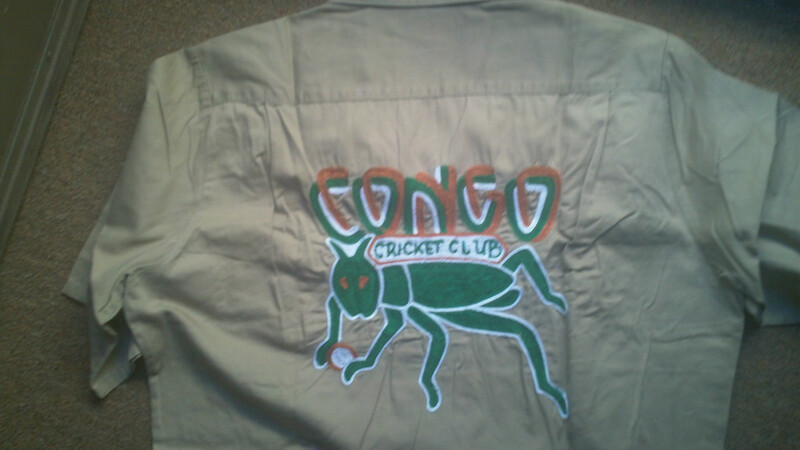 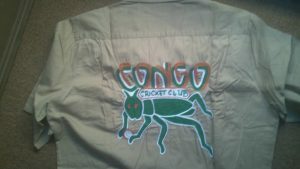 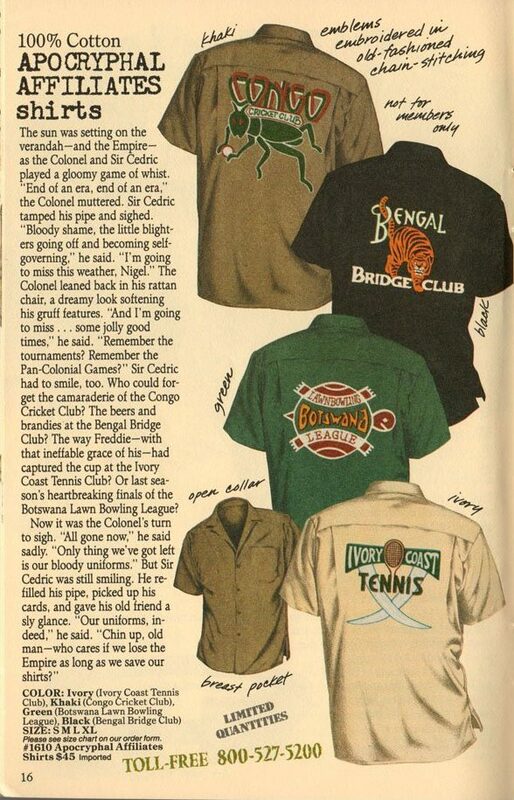 Current (October 2018) eBay auction for a Botswana Lawn Bowling League shirt. 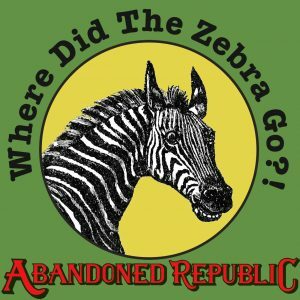 "The inspiring memoir from the founders of Banana Republic"